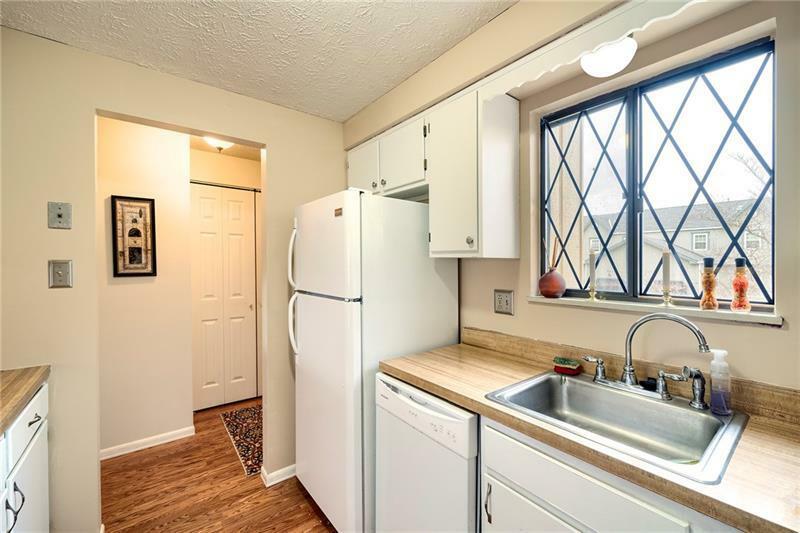 Oh man, you are going to LOVE this townhouse! Maintenance free living! Great brick, Tudor style with a deck off the back overlooking your yard & a killer playground! 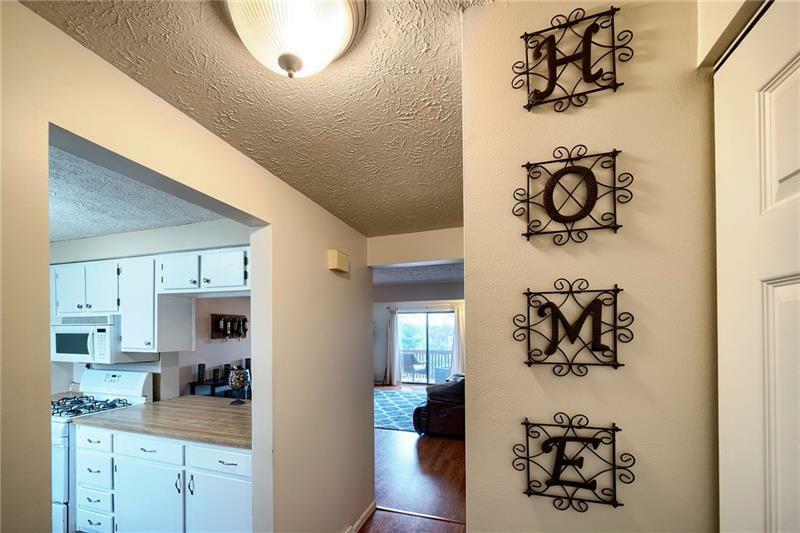 Come in to the property through your integral garage through the finished basement or through the front door & greeted by neutral color paint & a white kitchen with butcher block style counters. 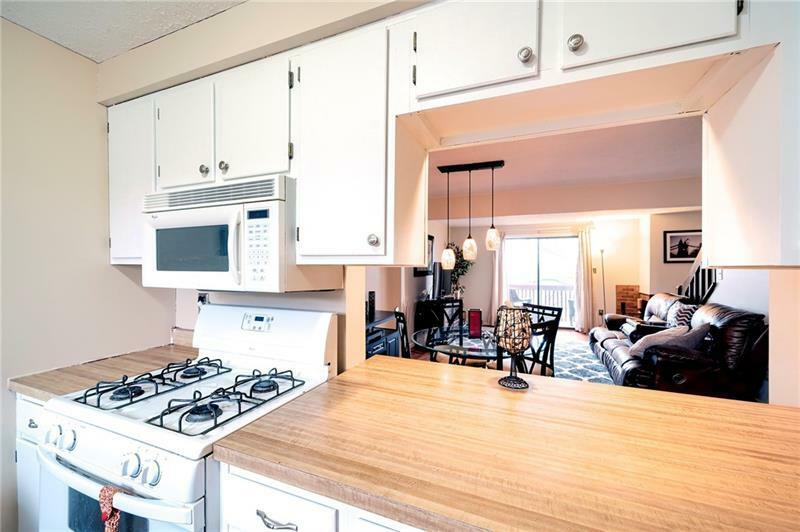 White appliances to match including the GAS oven. Laminate flooring on the main floor making it pet/child friendly! Enjoy a designated dining room spot & partial bath on the main floor. Moving upstairs is a large, large, large master bedroom, full bath & second bedroom. 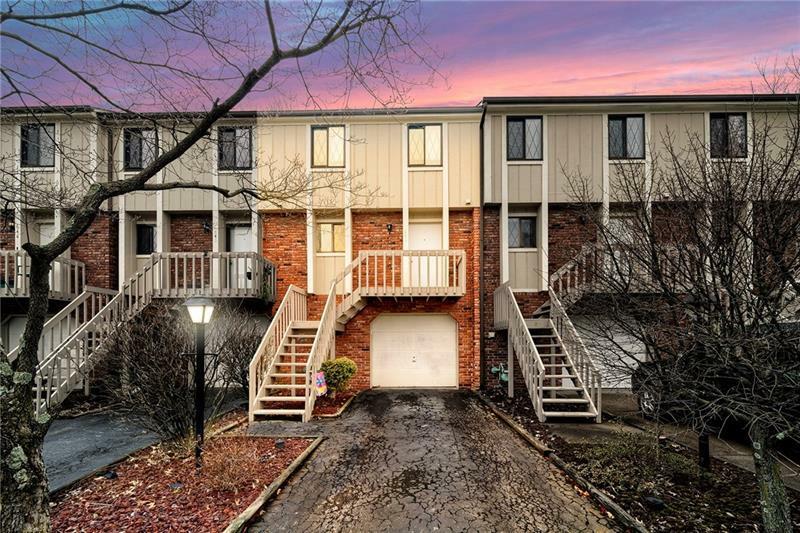 The HOA includes backyard maintenance, maintenance of the doggy stations, and a rotating schedule of painting the exterior of the townhomes (I believe its on a 4-5 year rotation - mine was painted in 2018).